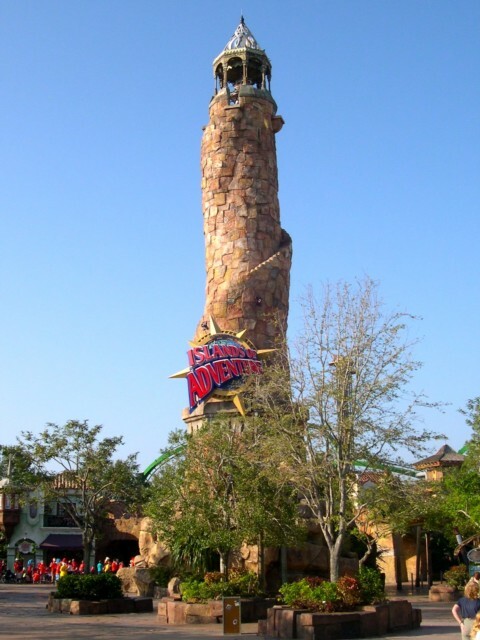 Whilst Disney is brilliant for little kids Islands of Adventure tends to cater more to the older kids and teens, however if you are taking younger ones to Islands of Adventure don’t despair - there is still plenty to keep them amused. You just need to do a little research before you go to make sure the whole family enjoys the experience. Height restrictions are there for a reason – Safety – there is no point getting involved in an argument with a cast member if they tell you your child is too small to ride. 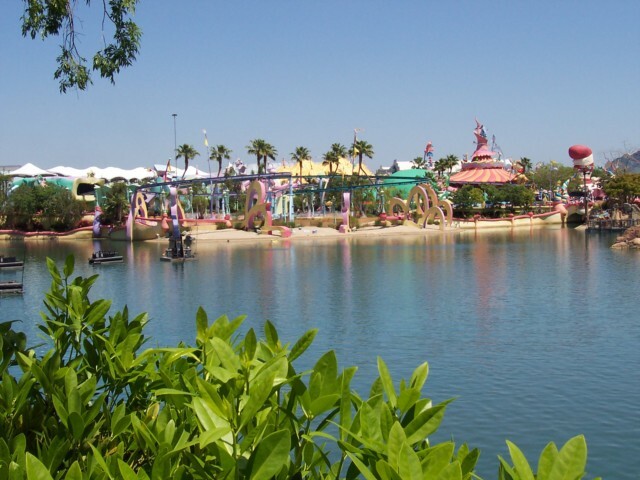 The highlight in Islands of Adventure for the younger visitors is Suess Landing – all the signs, fences and steps are set at a lower level which helps youngsters feel comfortable. Attractions within this area include The Cat in the Hat – this is a spinning type ride – so avoid it if you suffer from motion sickness – but is great fun. There is also If I Ran the Zoo which is a play area where kids can crawl through holes, play tic-tac-toe, interact with characters and generally let loose for a while. There is also the Cao-Suess-El which is a carousel ride featuring creatures from the books. The characters move up and down just like other carousels and there is also an area for wheelchairs users on this ride. The last ride in this area is One Fish Two Fish Red Fish Blue Fish this is a little like the Dumbo ride at magic Kingdom but with the added twist of getting wet if you go up or down at the wrong moment! Most youngsters will enjoy the Eighth Voyage of Sinbad show. Don’t miss the Mystic Fountain at the entrance, the fountain talks to you and squirts water to get you wet. There are also fun fair type games at Sinbad’s Bazaar and if you or your kids manage to knock down enough bottles you could be walking off with a huge cuddly Scooby Doo! Once you arrive in Jurassic Park you may find your youngsters aren’t tall enough or brave enough! to try the Jurassic Park River Adventure, but they may enjoy meeting the three ‘living’ Triceratops at Triceratops Encounter. There is also a mini science center where kids can play a variety of games and do various experiments before moving onto Camp Jurassic which is an adventure playground with caves, water squirters, slides, rope bridges and a ride that is just for kids between 36 and 56 inches – if you’re over 56 inches you have to ride with a child that meets the height requirement. In Toon Lagoon there is Me Ship, the Olive which is an interactive play area – the second level has squirt guns so that kids can shoot water at riders as they pass by – Great fun! Check your park map for the time of the Toon Trolley Show as kids will get a chance to see their favourite cartoon characters in this area. In Marvel Super Hero Island the only ride that doesn’t have a height restriction is Storm Force Acceleration – if you’re familiar with the Teacups ride at Magic Kingdom it’s very similar but themed on the X-Men and Storm. Viewed 4121 times since 27 July 2009.